An exciting opportunity to move into a wonderful neighborhood! 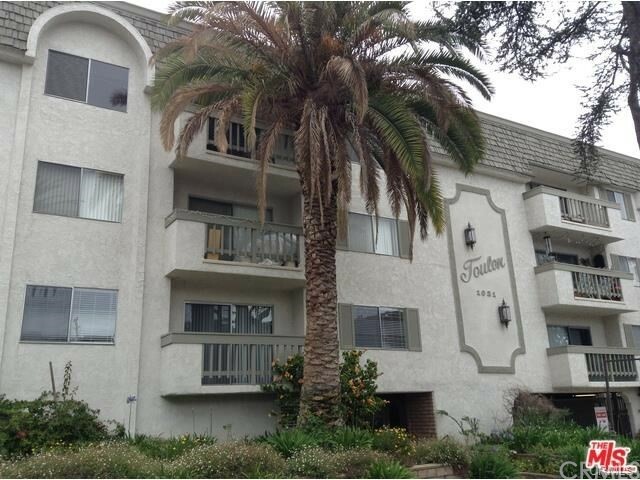 1105 Idaho Unit 102 is a 2 bedroom, 2 bathroom, single level unit in the heart of Santa Monica. Located a block away from Montana Avenue this unit features light hardwood flooring, an updated kitchen w/ stainless steel appliances, master bedroom w/ en-suite bathroom, and an open floorplan. The property entrance is located on Idaho, and steps away from some of the best shopping Santa Monica has to offer. 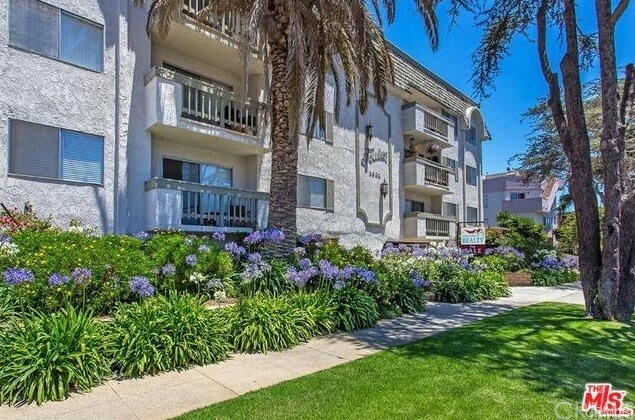 If you feel like venturing away from home, the unit is minutes to the beach and minutes to Brentwood. Come see it for yourself! Our favorites in the neighborhood include Father's Office, R + D Kitchen, and Whole Foods, but please come check it out for yourself! 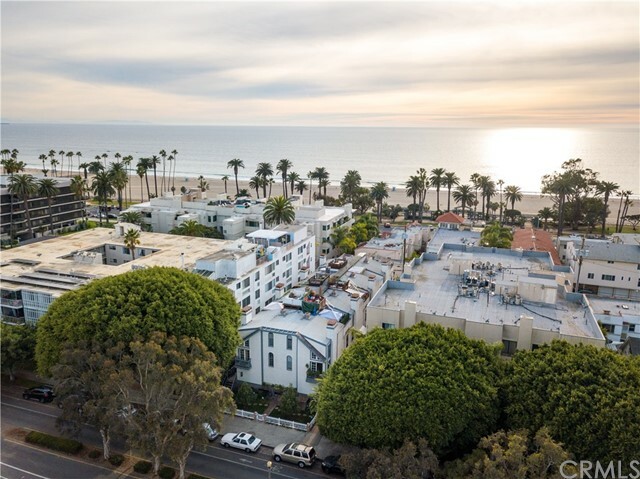 The schools serving this property are highly rated and as follows: Roosevelt Elementary School, Lincoln Middle School, and Santa Monica High. Based on information from California Regional Multiple Listing Service, Inc. as of 12/21/2018 6:48:26 AM PST and /or other sources. All data, including all measurements and calculations of area, is obtained from various sources and has not been, and will not be, verified by broker or MLS. All information should be independently reviewed and verified for accuracy. Properties may or may not be listed by the office/agent presenting the information.